This is a Pay What You Can show. However, we recommend a donation of £15 per person, so please do bring some cash to the show! 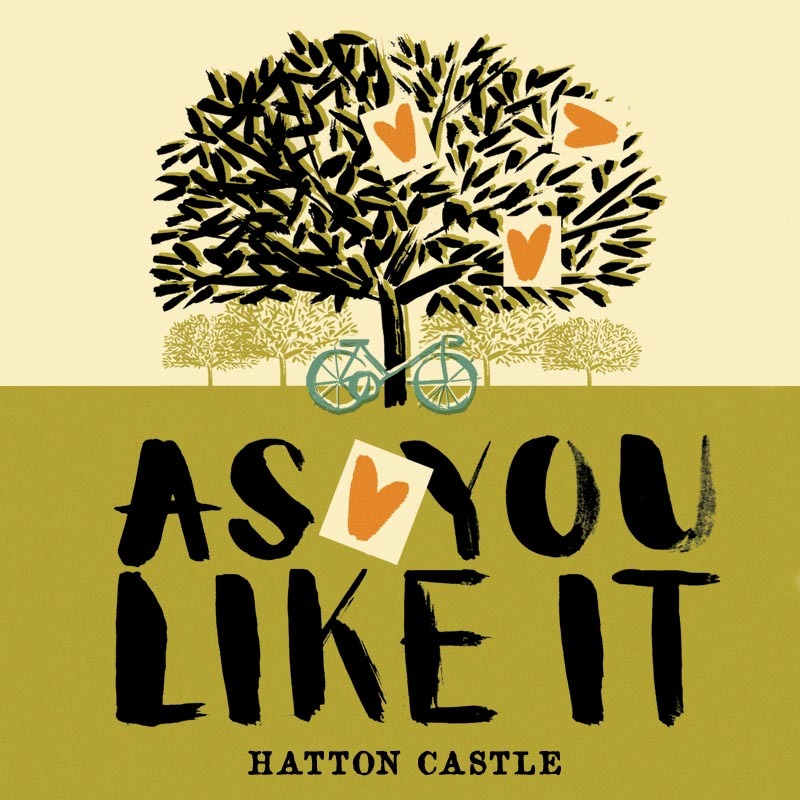 Join The HandleBards’ all-female troupe at Hatton Castle for a bicycle-powered production of Shakespeare’s ‘As You Like It’ like no other.